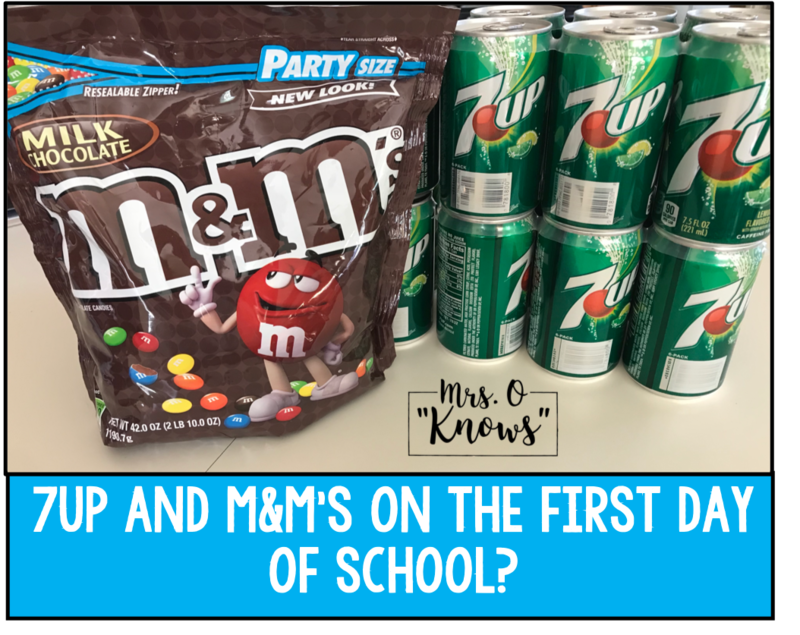 What would you say if I said that I use 7UP and M&M's on the first day of school? You're probably thinking that I'm crazy, wanting to fill my students with sugar on the first day. Well, maybe you won't think I'm so crazy after you find out what I do with them. Some of our best ideas come from our colleagues, don't they? My blog post today is a share of two ideas that I've picked up along the way. 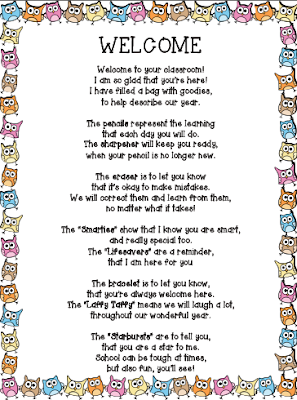 The first, the M&M activity, was first introduced to me by the teacher that I student taught for. I'm not sure where it originated as I know she had learned it from somewhere else and I've seen other teachers do it in various forms, but when she did it, I knew it would be a staple in my classroom too! The second part of this was introduced to me by the wonderful Ms. Kitchen, one of my favorite colleagues when I was teaching in Washington. Ms. Kitchen was a 4th grade teacher stuck in a 5th grade pod with 3 new 5th grade teachers. I learned a TON from her and picked up a lot of her activities along the way. The 7up sentences are just one of her fabulous ideas that I "stole"! A giant bag of M&M’s/Skittles (if allergies are present)/a large box of rainbow Goldfish if looking for a healthy alternative. Ask students what a consequence is. Write the word on the board and explain that there is a consequence for all of our actions. Sometimes the consequence is good, and sometimes it isn’t. Use examples such as “What could be a consequence of not coming home on time?” or “What could be a consequence of studying really hard for a test?” Use examples of good and bad consequences. Tell students that our activity will involve consequences. Bring out the large bag of M&M’s (keep it in hiding until this point). Tell students that they will each get one glove and that once they have it on, you will come to their desk with the bag. They are allowed to take up to one handful, but they can take as few as they want as well, with a minimum of at least 5. They should place their handful on a paper towel They cannot eat them YET! Remind students that this activity will end with a consequence and that you can’t say whether it is a good one or a bad one. 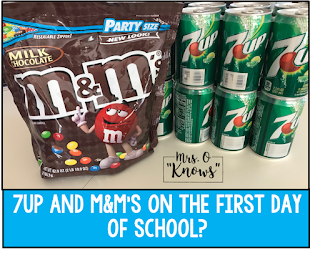 If you are using the measuring cup instead, hold up the measuring cups and tell students they will have to choose one size to scoop out some M&M’s. They can fill the cup, but do not have to. Everything else is the same as the directions above. Pass out the 7up. 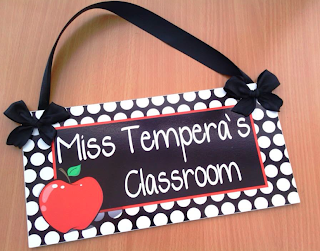 Explain to students that as they enter this new grade, they will be expected to write 7up sentences. What is a 7up sentence? Well, it’s a sentence with 7 words or more, of course! So instead of saying, “I play football,” I might say, “I am a quarterback for the Green Bay Packers.”* (If you are teaching younger kids, you can omit this part of the activity). 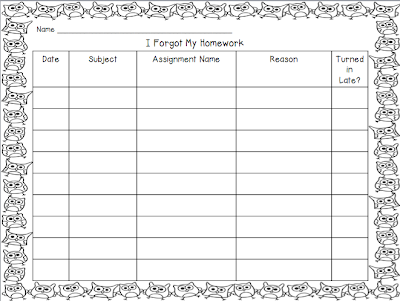 Now pass out lined paper to each student. 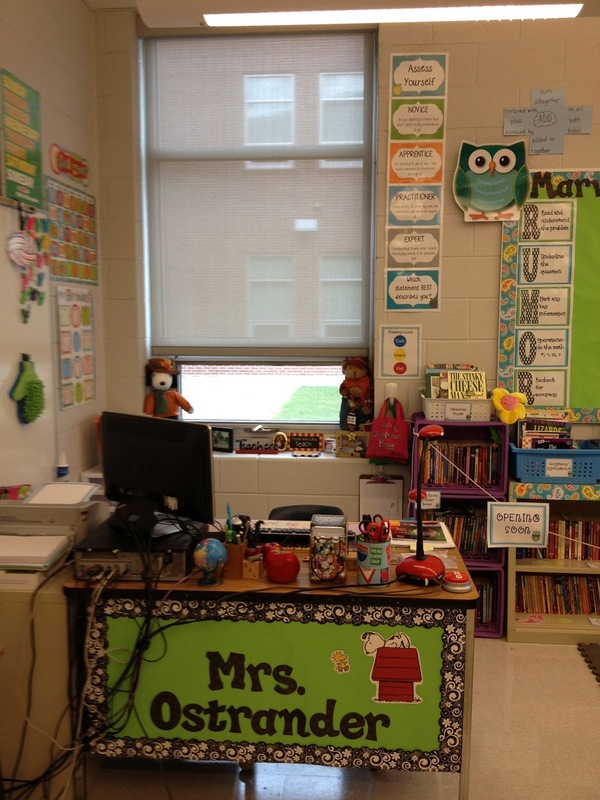 Tell your students to write their name at the top then count all of their M&M’s. They should write the number of M&M’s that they have on the top right hand corner of their paper. Go around and make sure everyone has written down their number before you unveil the next direction. 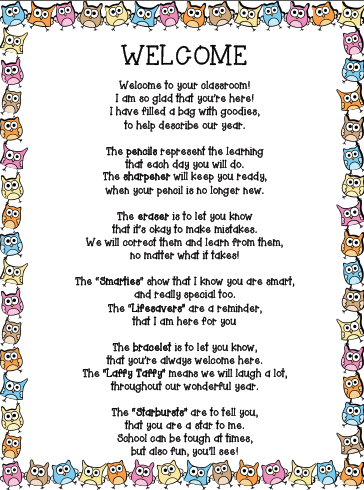 Give each student a “Marvelous to Meet You” paper. Read over the different topics for the different colors and write an example for each topic on the board. Now, this is meant to be a fun activity, so I don’t push students that took 65 M&M's to write 65 sentences, though I will let them sweat it out a little. If they are a fairly strong writer, I might stop them at 25. If they are struggling to write or come up with ideas, I might stop them at 10. It's the first day of school, you want this to be fun, so use your best judgement on when to stop them. I get the colorful smiley incentive stickers and put those next to each sentence and then display these in my room. For that reason, you might not want your students to write on the back of their paper. Now don't you want to do this activity with your students during the first week? I'm all stocked up and ready to go. I can't wait to see their excitement when I pull out that big bag of M&M's!! You can print the directions for this activity and the Marvelous to Meet You reproducible by clicking on the image below. And my husband, of course! Earlier in the year, I blogged about Hink Pinks. 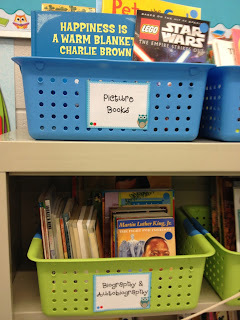 They are fun, engaging, and my students always love them! They kinda make my classroom go 'round! 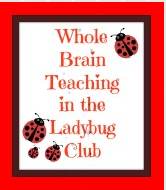 "Combine critical thinking with vocabulary development and have fun doing it. Teach your students to use Bloom's upper level skills -- analysis, synthesis, and evaluation, with TRIADS. The challenge in this activity is to find 1 word that can be added to each of the triad words to make a well-known phrase or compound word. 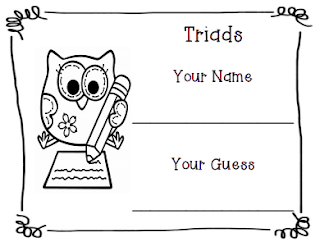 The common word may be added before or after the triad word. For example: add GRASS to the triad words blue, hopper, and crab to make blueGRASS, GRASShopper, and crabGRASS. 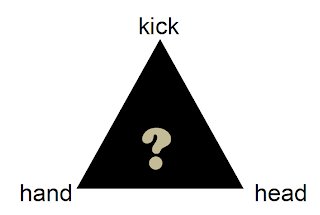 Triads are CCSS aligned. 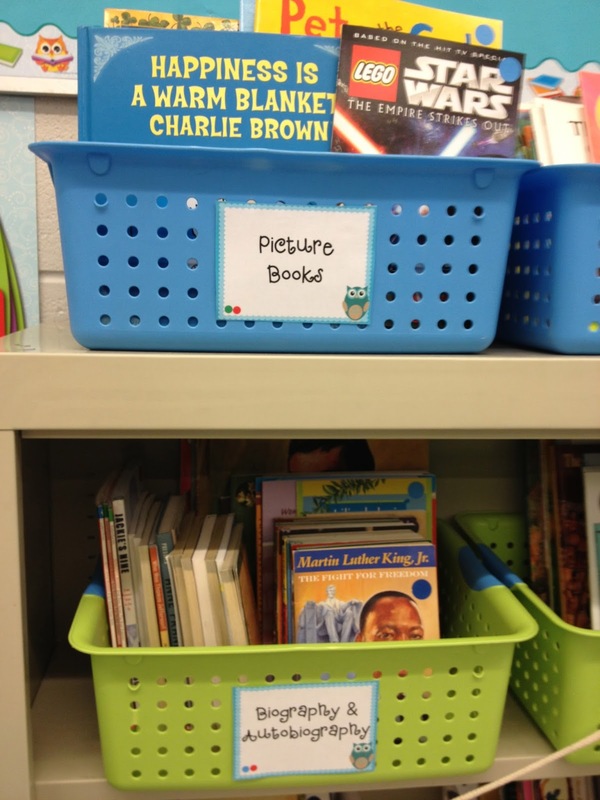 This is a great activity for a literacy center or enrichment. It could also be used as an anchor or sponge activity. 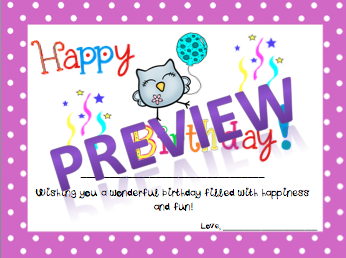 Reproduce the cards on card stock, laminate, and use for years to come. Naturally, an answer key is included. My students love to do these together. You can almost see the cogs turning inside their heads! Be sure to check out my Triads II and III." The common word here is stand because you can make the word kickstand, handstand, and headstand. Isn't that super duper fun? Don't you just want to solve more of these right now? When I first bought mine, my husband and I spent the evening going through them to see how many we could guess. Who says that the students get to have all the fun? I put them out with the daily Hink Pinks each morning and the students have all day to guess. Sharing the answer at the end of the day turned out to be a great way to settle my students down before dismissal. 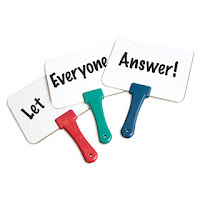 Warning: Students will all want to answer so it's a good idea to have some sort of system for choosing in place. 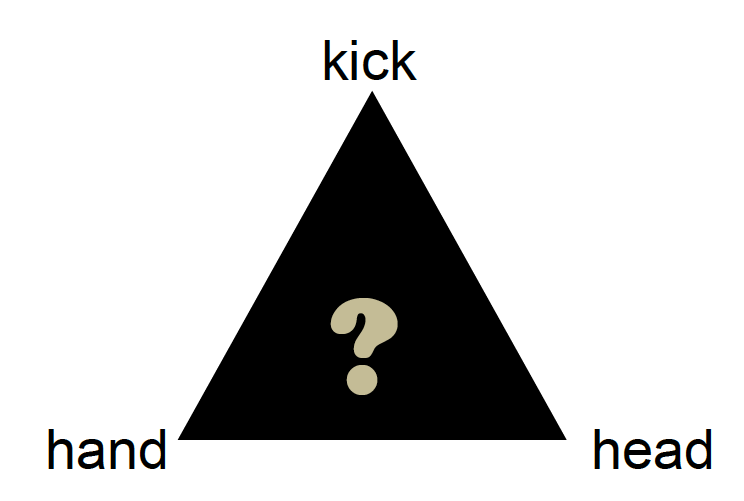 My students would come in at 8:20am and by 8:25am someone would ask me, "Is anyone doing the Triad yet?" What can I say? They loved them! 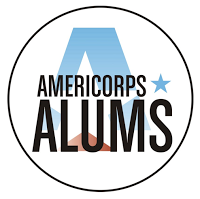 I can't wait to introduce them to this year's group in just a few short weeks! Barbara has a choice item in my giveaway #6 so be sure to enter here. You can grab a free Triad or Hink Pink if you win! The giveaway is open until Friday night so get your entries in now! Barbara also has lots of Hink Pink freebies in her TpT store and there's one more day of the TpT sale. What a great time to stock up on her goodies! I wonder what Barbara will have in store for me next? I can't wait to find out! 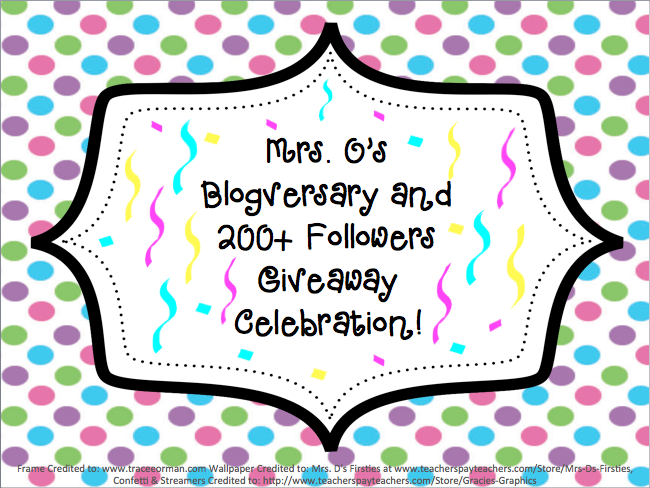 My One Year Blogversary and 200+ Follower Celebration! It's time to celebrate my one year blogversary AND also time to celebrate my followers! I hit the 200+ mark (between Bloglovin' and Blogger) last week and I did a little Snoopy happy dance because of it! Reflection: What have I learned in my first year of blogging? To be patient, to socialize with other bloggers as much as I can, and about 20 different tricks to posting anything from pictures to links. Last year I was a newbie, and I feel much more knowledgeable now! I'm no pro by any means, but I'm slowly getting better. 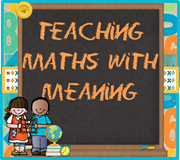 I have to shout out my friend Alison at Teaching Maths With Meaning. Without her, I wouldn't have been inspired to start a blog. She has given me great advice, answered a billion questions, and supported me throughout this journey. I am so lucky to have her in my life! So most of you don't know me personally, but I'm a bit of an overachiever in pretty much every aspect of my life. 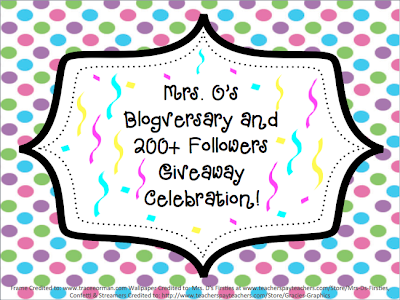 Well, dear followers, my Blogversary Celebration is no exception. Since I'm celebrating followers and the first year of my blogging journey, I had to do something pretty special for you. So I've spent the last week putting together an amazing giveaway. I am going to call it "A Few of My Favorite Things" because I wanted it to include items that I LOVE. I can say without a doubt that each of these SIX giveaways represents items or teachers whose resources I LOVE. I hope that you will enjoy this Blogversary Celebration! Thank you to everyone who has followed and supported me throughout the last year (and if you have just recently found me, thank you for joining me). I'm enjoying this journey in blogging and look forward to more incredible experiences in the future! Ok, now get those fingers ready to click! You've got some seriously amazing giveaways to enter! All giveaways will last for one week, August 17-August 24. Due to the size of this giveaway, please be patient with me and give me a day or two to get the winners chosen and contacted after the giveaway ends. Thank you! 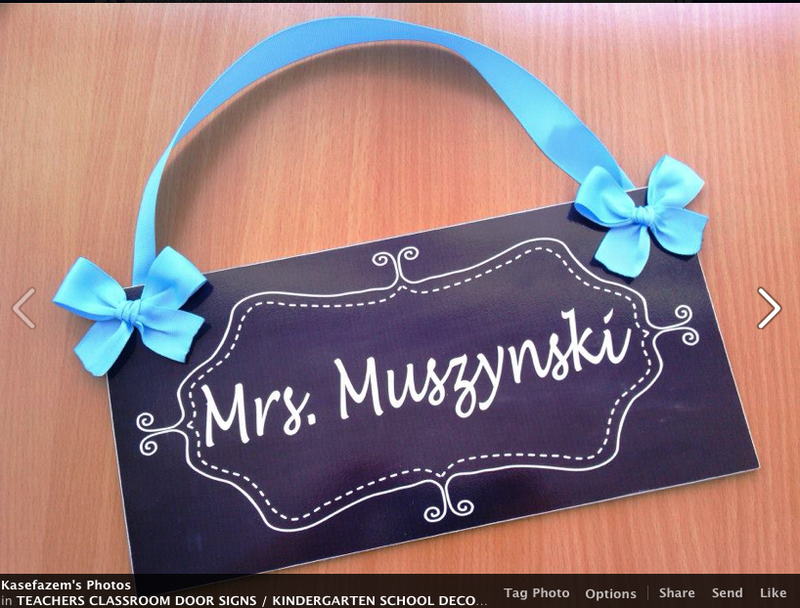 Giveaway #1: Name Plaque from Kasefazem Decor. I found this store via Etsy and I've already purchased two items and know that I will purchase more as gifts for colleagues. Her plaques are so cute and she even makes Do Not Disturb signs, which I just ordered! Based out of Portugal, Vanda's service is top notch. I place an order and I hear from her right away. That's outstanding service! 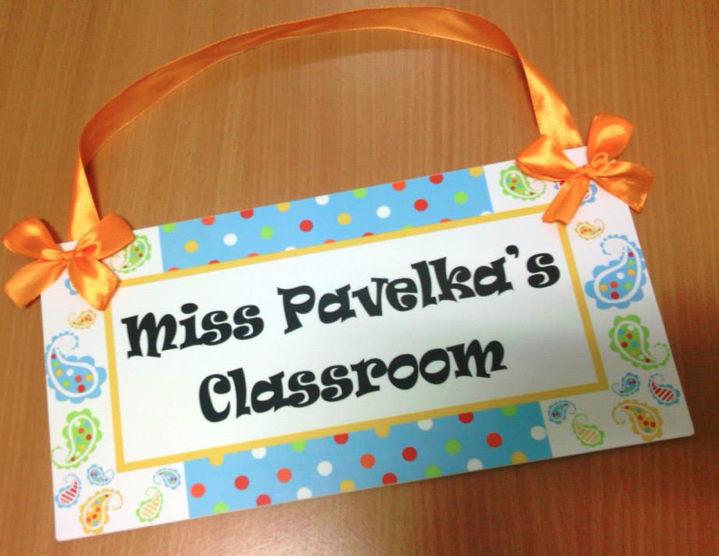 She is not only on top of things, but creates adorable plaques too. Also, her prices are totally reasonable! I really wanted one of my followers to have the chance to win one of these adorable plaques and Vanda has been gracious enough to donate one 4x8 custom plaque to one lucky winner. There are four styles to choose from as shown below (mine is at the top!) 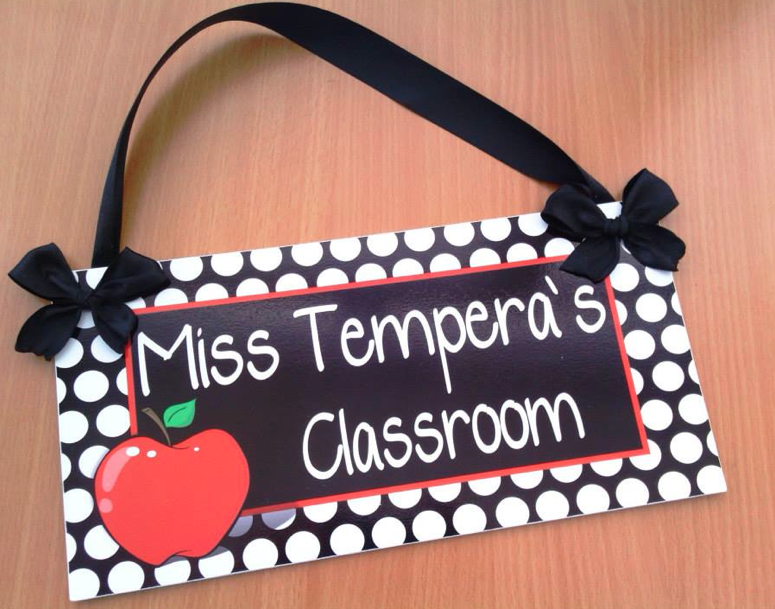 Good luck to the winner as it won't be easy to choose just one of these adorable plaques! By the way, she'll ship to a winner worldwide, so my favorite Aussie bloggers, be sure you get in on this giveaway too! 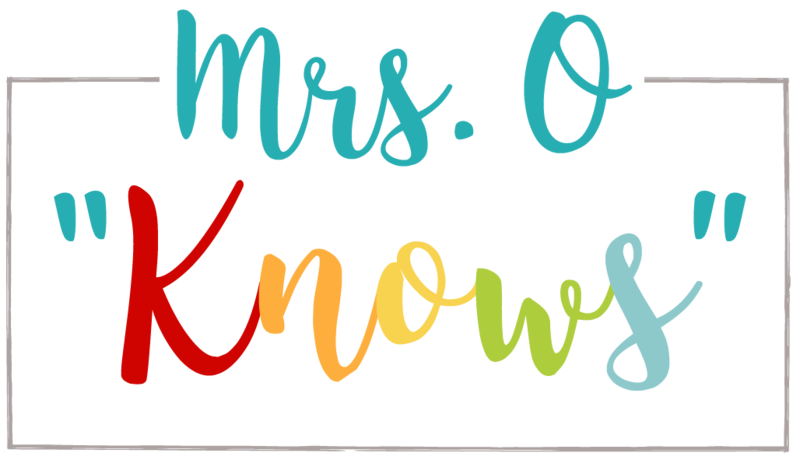 Giveaway #2: Prize Pack #1 - A K-3 Shopping Spree! 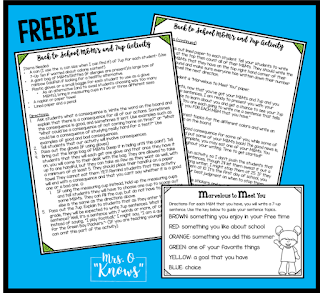 Prize Pack #1 includes PK-3 resources for your classroom. 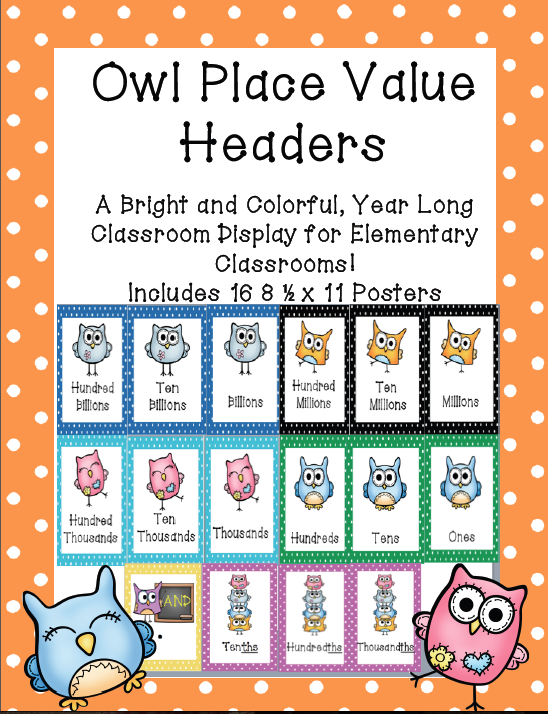 You get a winner's choice item from my TpT store and a winner's choice item from each of five other amazing TpT stores! In addition, Frog Spot's From the Pond Store is giving you a $10 open order! A huge thank you to these amazing bloggers who contributed to this giveaway. 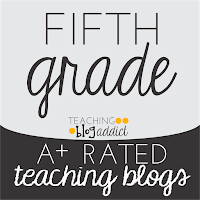 If you haven't had the chance to check these blogs out, please make sure that you do! Last week, I posted The Greatest Pencil Sharpener EVER Review. 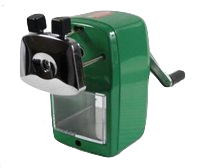 I LOVE this pencil sharpener so much and many of you commented on my post that you really want one too. Well, here's your chance to win one! And if you don't happen to win, you can always hop on over to Classroom Friendly Supplies and grab one. The price is great and the product...well, I think you already know how wonderful I think it is. Did I mention that the winner gets to pick their own color too? Wooohoooo! Giveaway #4: Prize Pack #2 - A 2-5 Shopping Spree! Prize Pack #2 includes resources for grades 2-5. 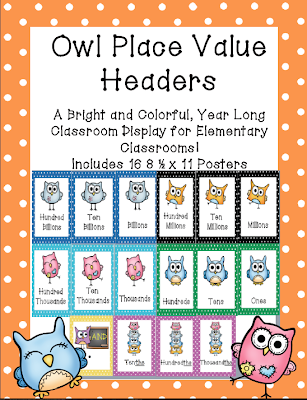 You get a winner's choice item from my TpT store and a winner's choice item from each of four other amazing TpT stores! A huge thank you to these amazing bloggers who contributed to this giveaway. 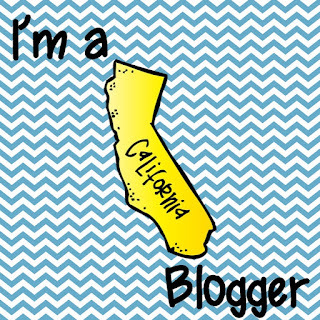 If you haven't had the chance to check these blogs out, make sure that you do! When I first began teaching, I wanted white boards for each student and my school did not have that supply. I searched for whiteboards that would be easy and fun for my students to use and ended up on the website of a training store where I found these amazing whiteboards! Let me tell you that my students LOVE these whiteboards and are constantly asking if they can use them. There is something about the paddle handle that they LOVE. When I first bought these, they were only one sided and they lasted through the use and abuse of my students for 8 years. Last year, I replaced the set because I saw that they had improved their product to include the whiteboard on both sides. The new ones are lighter too and even more durable than the last. I have a feeling that I will have them around for quite some time. So, clearly I love them, and I thought you might too! 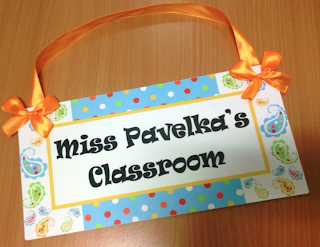 So here's your chance to get a classroom set of 12! Also, take a peak around the Trainers Warehouse Website when you can. 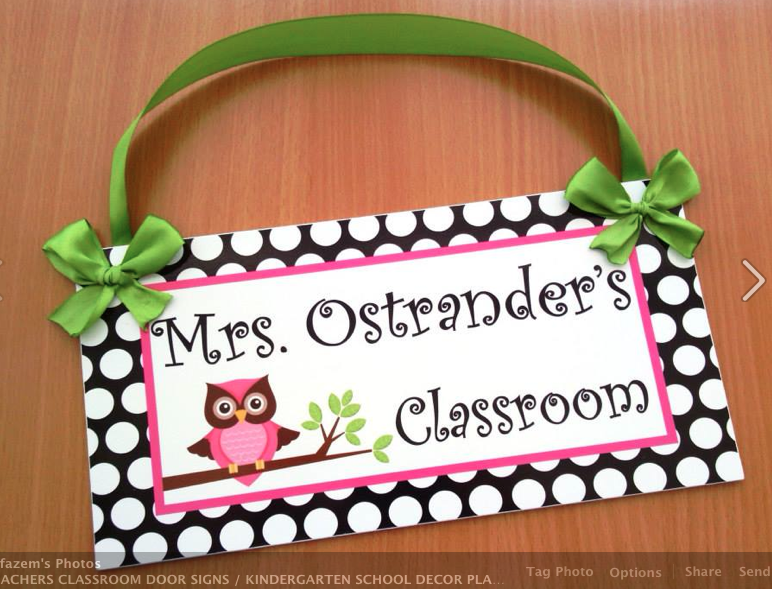 They've got a lot of fantastic products for the classroom! 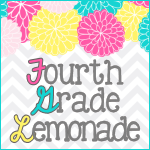 Giveaway #6: Prize Pack #3 - A K-5 Store Shopping Spree! Prize Pack #3 includes a winner's choice item from myself and three stores that have items for every elementary grade level! Do you remember my blog post about Hink Pinks? Well, Barb Evans is sharing a winner's choice item in this pack! A huge thank you to these fantastic bloggers who contributed to this giveaway. 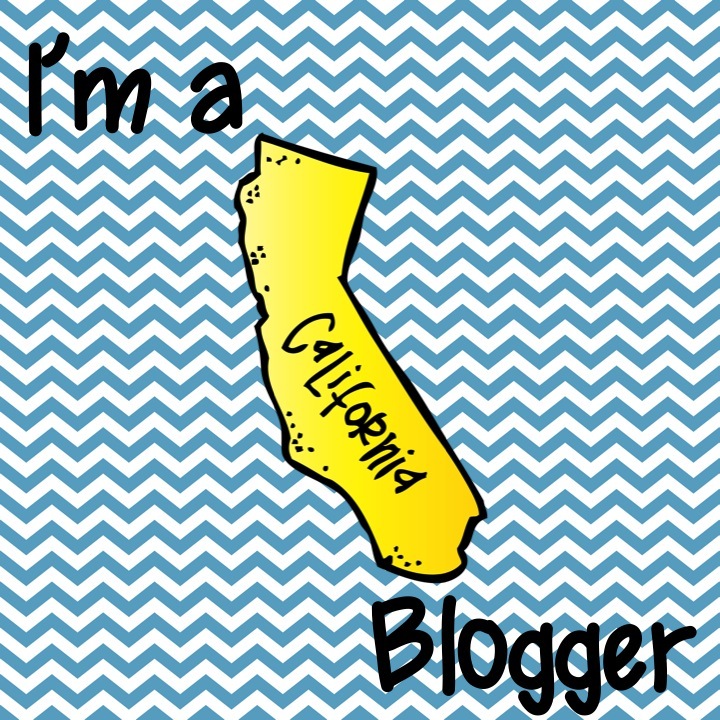 If you haven't had the chance to check these blogs out, please make sure that you do! I know, I know, I said 6, didn't I? But there's something about that lucky number 7. 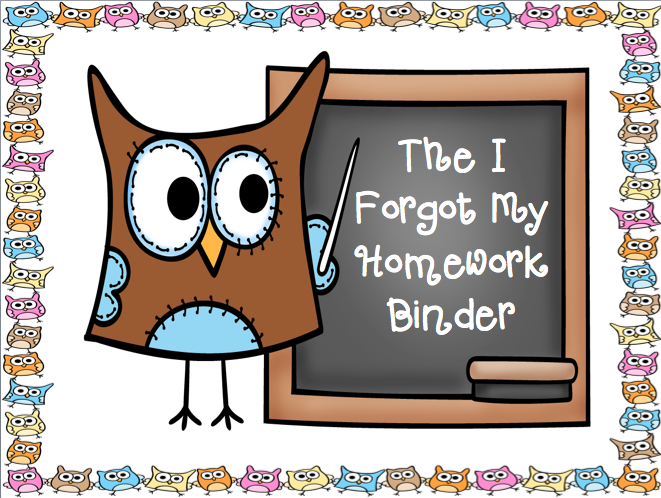 Plus, it's back to school time, and you really want to clear a few more items off of that TpT wishlist, don't you? 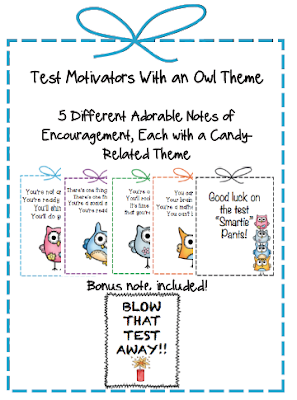 Well then, ok...let's do one last giveaway for a $20 TpT gift certificate (or actually two $10 gift certificates)! You must comment below to be eligible. No clicking without commenting for this one! Thanks again for making me feel loved. I love reading your comments, checking out your blogs, and sharing resources. It's been a great first year of blogging and I'm looking forward to sharing more and more with all of you! If you're looking for even more fun giveaways (and who isn't?) 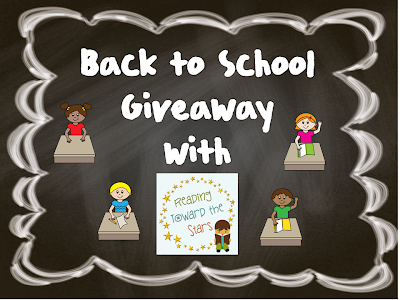 my blogger friend Andrea at Reading Toward the Stars is having a Back to School Giveaway. Head on over and enter! 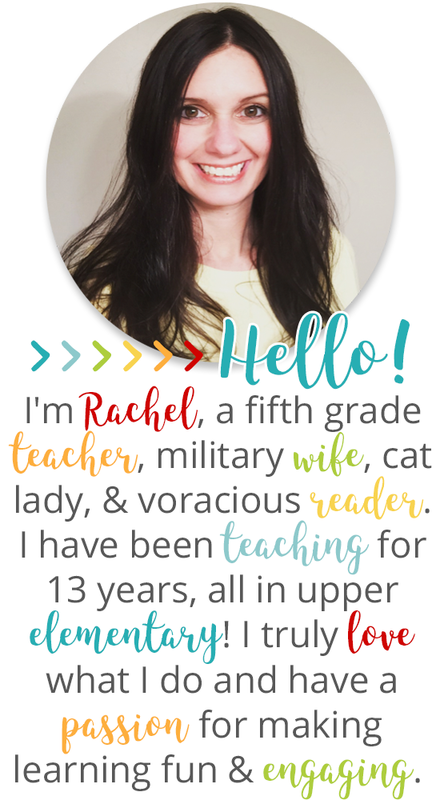 You'll love her blog! You know how little ideas seep into your head and then they become big ideas? Well, one of those little ideas became a big idea that's been keeping me busy for the last few days! 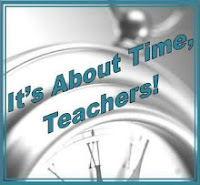 As some of you already know, I teach in Virginia, one of four states that did not adopt the common core. Though we are not adopting those standards, the state has been changing our state standards to be more rigorous as well. Our fifth grade students have always taken a writing SOL (standards of learning), which is split between multiple choice and essay. Last year in late fall they released the prompts that students could potentially have for their essay portion. Well, there are 44 prompts and the students will only get one on testing day. 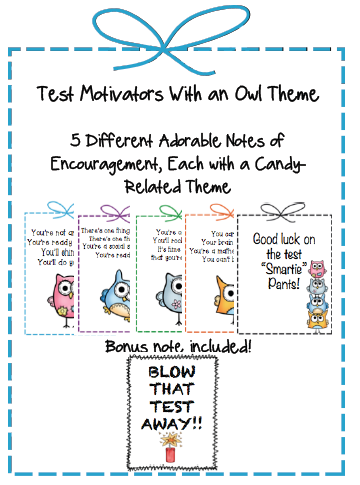 Of course, we don't know which one, and not all students get the same one on testing day! 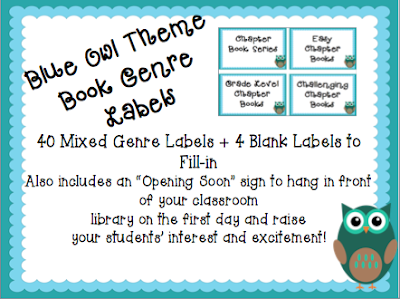 Suffice it to say, it's great to have all of prompts in front of you, but it can be a bit overwhelming when you are thinking about exposing your students to each one! Last year, I worked diligently to prepare sample essay after sample essay, and I think that I've completed about 20 at this point, but God only knows that I can't expect my students to write 40 essays in a year. Since will be the first year that we have the prompts before the year begins, I'm trying to be better prepared. 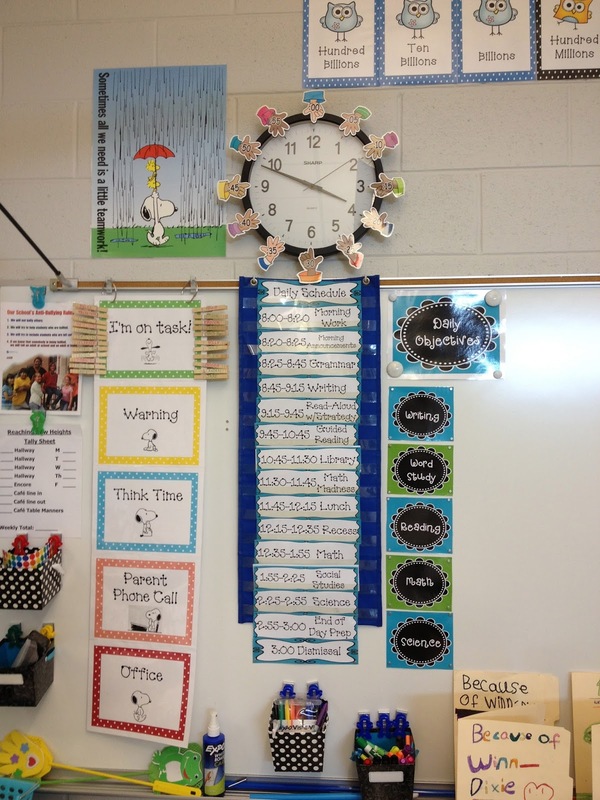 So last week, I was chatting with one of my favorite colleagues and an idea popped in to my head: What if students completed a prompt a day at the beginning of writing each day with just one task in mind? There are 44 prompts. If I give them a prompt a day for 44 days and just have them do a five-minute brainstorm, then they will have been exposed to each at least once by Thanksgiving! 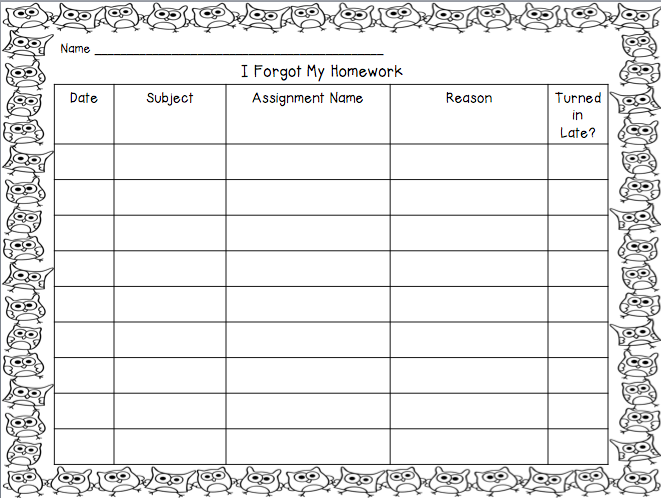 Then, for the next 44 days they can fill out a graphic organizer for each prompt, which will mean they are exposed twice! AND THEN (bonus points if you get the Dude, Where's My Car? reference) they will do a paragraph each day for 44 days. Essentially, I have the potential to expose them to each prompt THREE times, and that's not even counting the explicit writing instruction and practice they will complete with several of these prompts. Sometimes I love these ideas that pop in to my head. 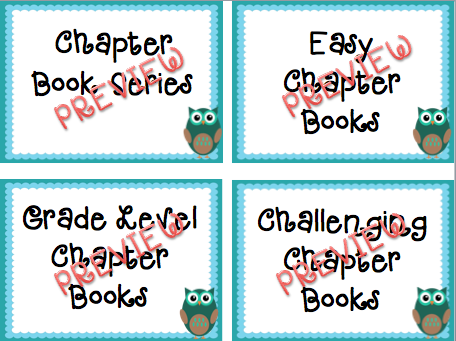 So for three days I've been working on days 1-44, creating a prompt slide for each prompt that I can display for the whole class, and then creating prompt strips which students will get to glue in to their writing journals (hi ho, ho ho, it's off to Walmart I go for 17 cent notebooks!). Alas, I still have two more sets to create for the remaining days, but I've got days 1-44 covered. 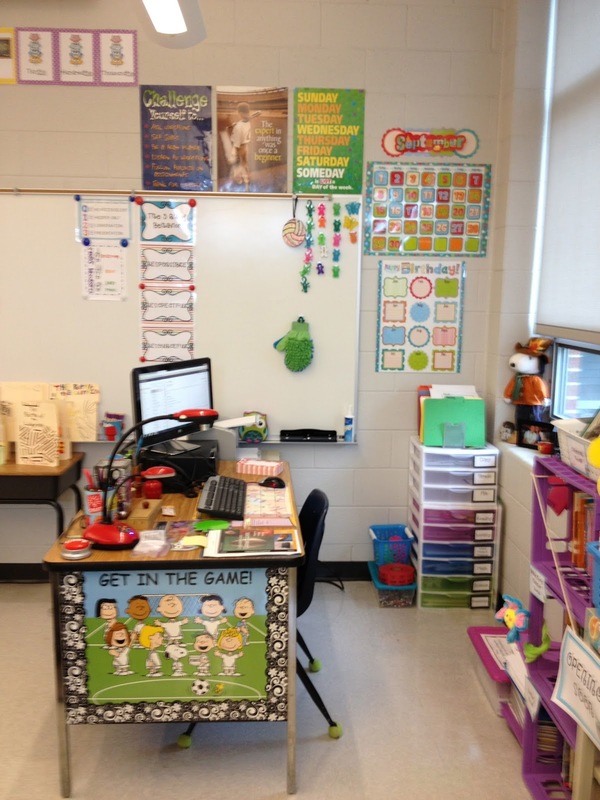 In addition, I did get to spend some time in my classroom this week. I've made enough progress to say (right now) that I am going to enjoy the next week off. That doesn't mean I won't be working from home, but it does mean that I might be working from home by the pool! One of my accomplishments this week was that I bought a small bulletin board (24 x 36), wrapped it in cute black swirly fabric, and created my jobs chart from it. I don't have a ton of bulletin board space and need a good amount of space for word walls so I stole an idea from a coworker and got the board, which can easily lean against the windows! Here's a couple of pics. My cat Brewster insisted on being in the "before" the owls picture. Seriously, he wouldn't leave that board alone! I had to condense two jobs to make all of these fit, but I'm quite happy with the outcome. These are large owl cut outs. 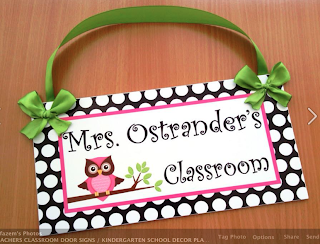 The students will each get a small owl cutout with their name on it when I introduce jobs during the first week. When they select a job their little owl will get pinned next to the owl with their job on it. As you probably guessed, all of those students without jobs for the week will be "on vacation". We have a board outside of our classroom that we share with our neighboring teammate. My teammate across the hall already came in the other day and put his board up. What's awesome is that he's a Charlie Brown fan, so our boards usually compliment each other quite well. This year I bought this awesome You Can Do Anything Snoopy Bulletin Board Set from Really Good Stuff. As mentioned before, I also invested in two giant rolls of fadeless paper in green and blue. I don't know about you, but I get pretty darn happy when my roll fits the length and width of the board! Woohoo! Anyway, I was inspired to get this up and I am thrilled to pieces with how it came out. Sooooooo cute! I just know our students are going to love our "Snoopified" area! Hooray for feeling accomplished!